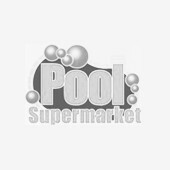 At Pool Supermarket, we stock the best selection of swimming pool supplies & equipment. Swimming pools give everyone a great way to spend quality time with friends and family. 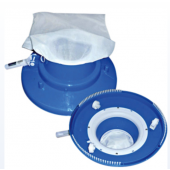 To get the maximum enjoyment out of your pool, we recommend that follow a regular maintenance schedule and enhance its performance with supplies and accessories. To do that, you need a reliable swimming pool supply store that offers quality products, great prices and excellent service. 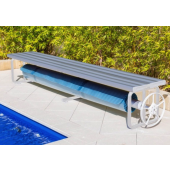 We have the best selection for swimming pool supplies online at the lowest prices and are always just a phone call away, should you require help or advise. Pool Supermarket has everything you need to keep your pool clean, warm and sparkling, from pool pumps, filters and chlorinators to pool cleaners, chemicals & pool lights. With our warehouses based in Adelaide, we are able to ship our products right to your doorstep and as an added bonus, many of our products qualify for free shipping! To extend your pool season into those colder months, we also have the best selection of pool blankets and solar heating controllers. Our discount pool supplies are of the highest quality, yet our low prices rival even the most competitively-priced pool supply stores. Plus, when you buy pool supplies online with us, there's even more time to enjoy the water and avoid the crowds at the store! 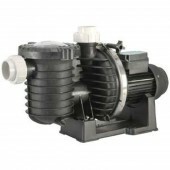 At Pool Supermarket, you will find a comprehensive selection of pool pumps for all different sizes of in- and above-ground swimming pools. Simply browse our range online or visit our store in Adelaide! 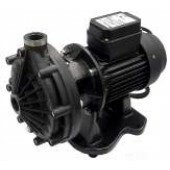 Our prices are amongst the lowest in the industry and with a flat shipping rate of only $15 (if your pump doesn't qualify for free shipping), you will have your new pool pump at your doorstep within days! 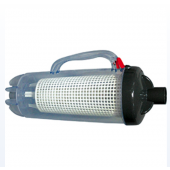 Choose between a variety of Cartridge or Media Filters to keep your pool clean and healthy throughout the year. 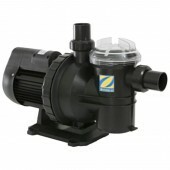 All pool filters work in conjunction with your pool pump to push the water through the filter - thereby keeping it clean. 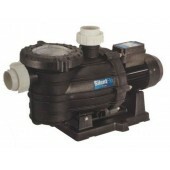 The combination of pump and filter is called the filtration system. 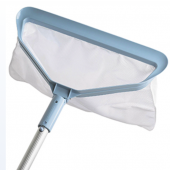 If you want to spend more time acctually enjoying your pool, rather than worrying about the cleaning aspect, a quality pool cleaner is just what you need! 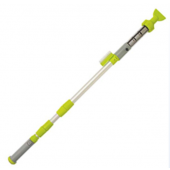 With more than 30 years in the swimming pool supplies industry, we offer you the best pool cleaners in the industry. Simply browse our online range or visit us in-store! 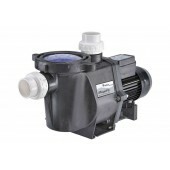 A chlorinator will save you time, money and the hassle of manually adding chlorine to your pool! 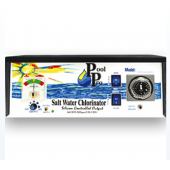 Investing in one of our Davey or Zodiac salt water chlorinators is all about convenience with the added benefit of delivering the very best in soft, silky water with no more red eyes, itchy skin, or harsh odors! If you are looking to extend your swimming pool season, you might consider one of our solar pool blankets. Pool blankets are able to increase the temperature of your pool water by up to 8 degrees, making them an affordable and environmentally friendly pool heating option. Create a dazzling pool experience with our great range of LED pool lights.